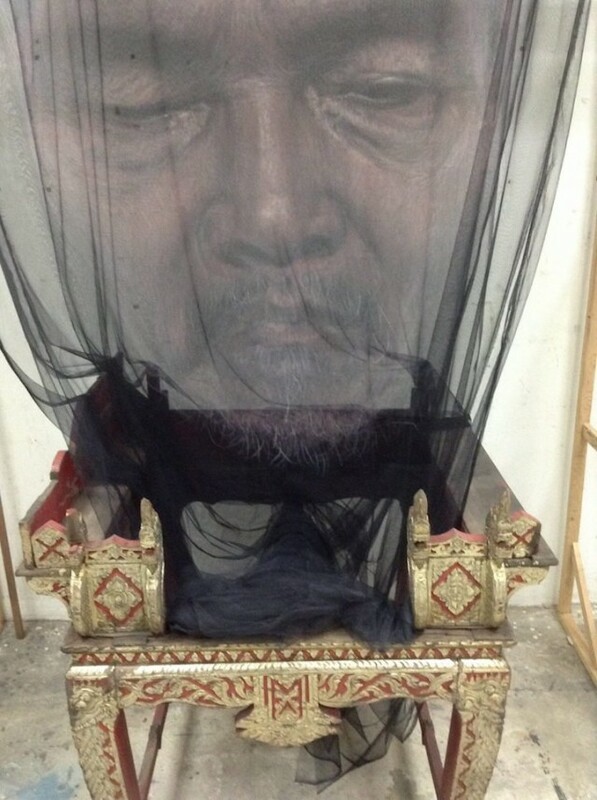 Uttaporn Nimmalaikaew is Thailand based artist. 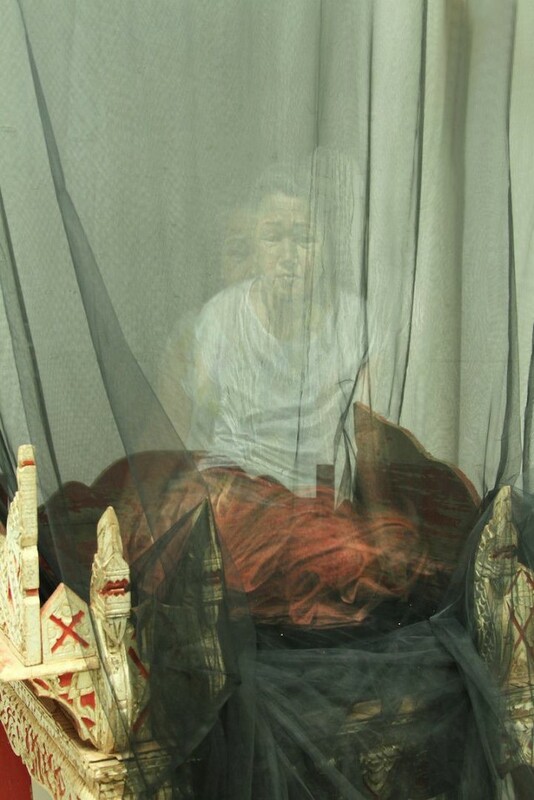 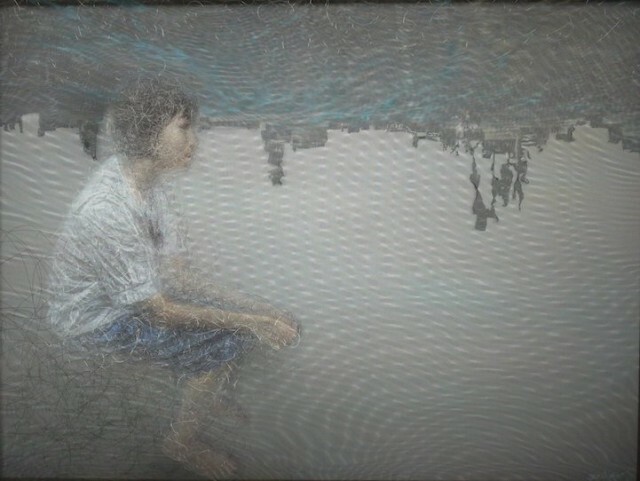 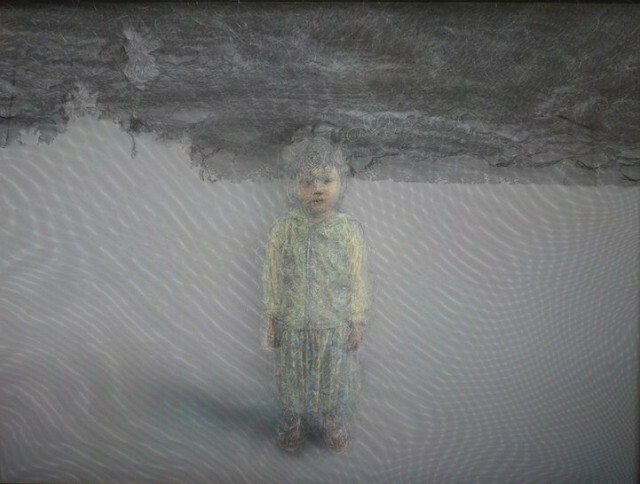 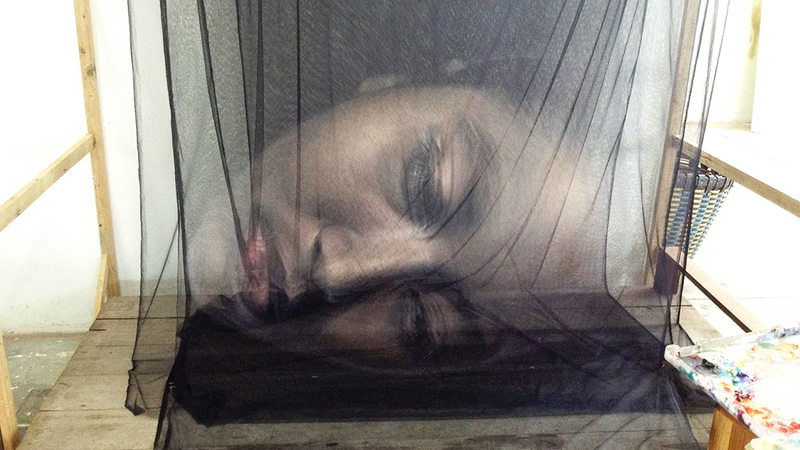 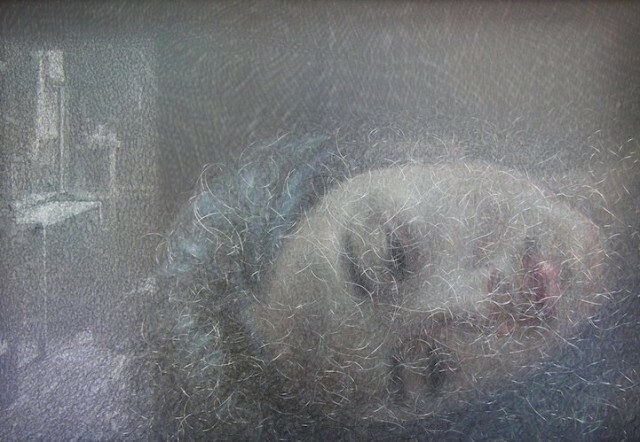 Using yarn, fabric and special transparent mesh, he creates multi-layered portraits that look holographic. 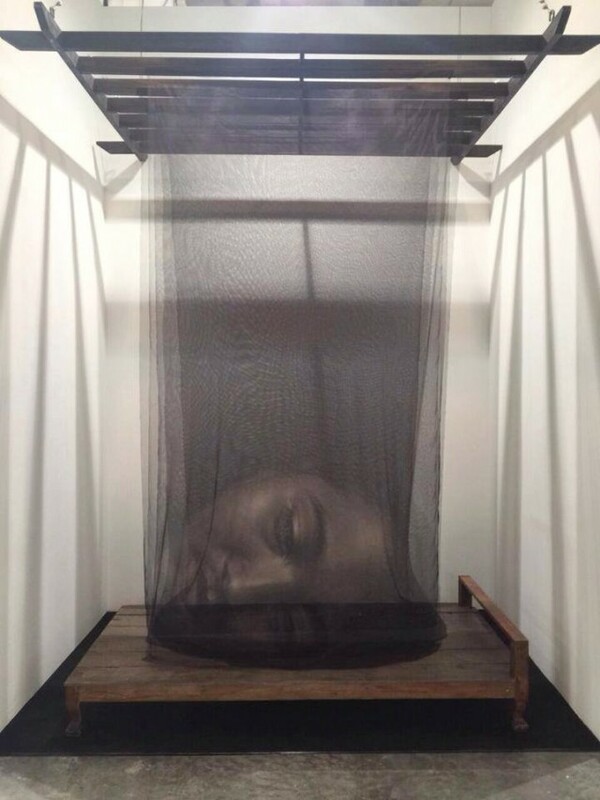 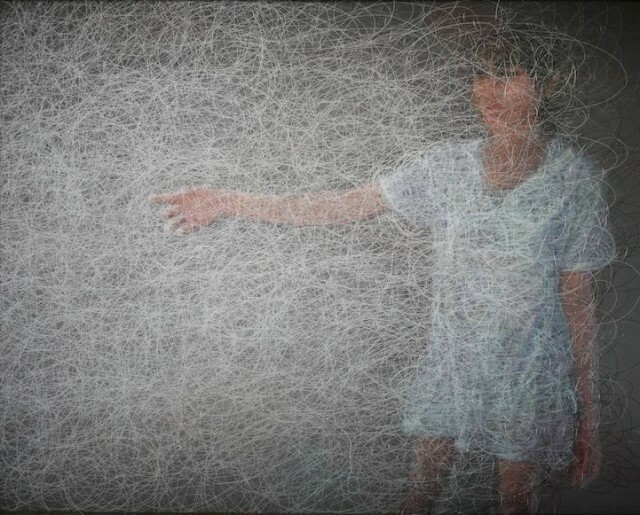 By using very simple material, Uttaporn Nimmalaikaew generates three-dimensional images that are very tender. 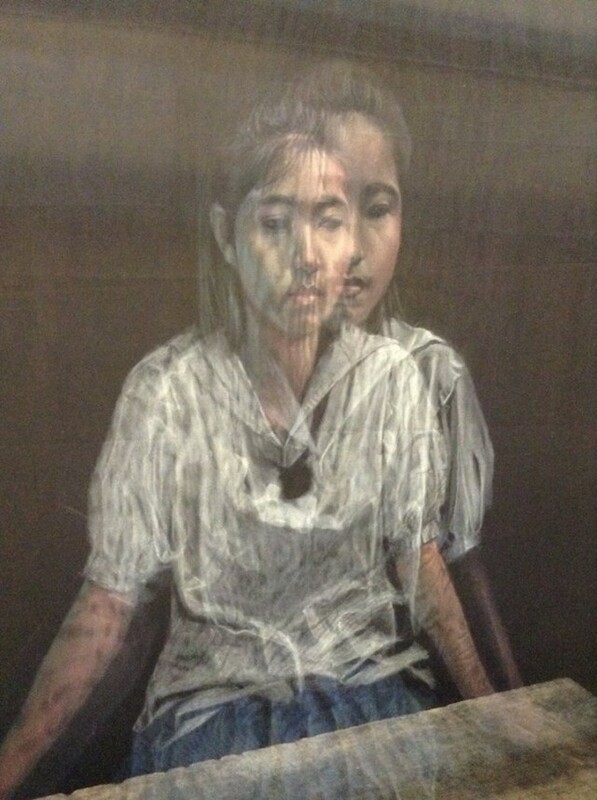 The technique he uses make the each portrait looks ephemeral and illusory.